Air travel in the US is set to become more expensive beginning next week – but airline profits and jet fuel costs aren't to blame this time. Instead, the price hike will come as a result of a TSA fee increase. The Transportation Security Administration’s fee – known as the ‘Civil Aviation Security’ or the ‘9/11 Security’ fee – helps fund the agency. But according to the budget agreement that reopened the federal government after its October shutdown, the fee will increase to as much as $22.40 per trip. 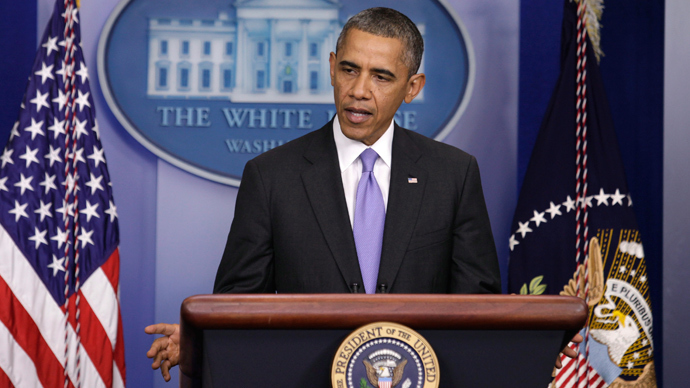 That money will go to the US Treasury to help pay the federal deficit, which is estimated to be $649 billion in 2014. That bipartisan deal also eliminated a separate TSA fee that generated $420 million a year for the agency. “Right now the fee is $2.50 per leg of a connecting flight. Capped at $5 per one way trip, $10 per round trip. Now it will be a flat rate of $5.60 per one way trip, $11.20 per round trip,” TSA spokesman Mike McCarthy told KYW. McCarthy’s explanation only gives the total for a non-stop trip. Layovers will affect the cost of the fee, as the $5.60 is for each leg, if the stop is four hours or more on a domestic flight or 12 hours on an international flight. The fee hike will likely affect business travelers more than those traveling for pleasure, according to George Hobica, president of AirfareWatchdog.com. "A lot of the cheapest fares are very inconvenient in that they are multi-city or require long layovers. That's when you are going to see these fees," Hobica told the New York Daily News. "On one hand, people who use air travel should pay for it," Hobica added. "But it would be nice if all the money went to improve travel." The increased fee will generate an estimated $16.9 billion over the next 10 years, and $12 billion of that will go to the Treasury Department, according to the Daily News. 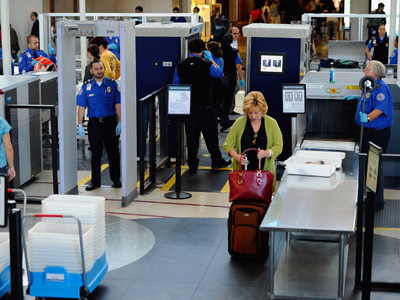 The 9/11 Security fee had not been raised since the TSA was created in 2002. 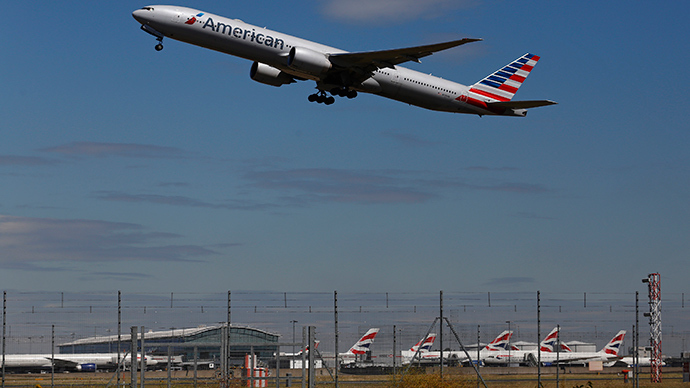 “Our government must stop using airlines and their passengers as its own personal ATM whenever it needs more money,” Vaughn Jennings, a spokesman for Airlines for America – a trade group for the nation’s carriers – told the Los Angeles Times. Customs and Border Patrol is seeking an increase in its immigration fee on international flights from $7 to $9, the Wall Street Journal reported. The federal government isn’t the only one raising fees, though. Airports are also pushing to raise the facility fee – currently limited at $4.50 per boarding – to $8 to get on a plane. "It seems like a little bit of an onslaught right now," Sharon Pinkerton, senior vice president for legislative and regulatory policy at Airlines for America, told the WSJ. "Policy makers see air passengers as an ATM." Customers aren’t the only ones to be affected; airlines are unhappy with the increase, too. According to the Government Accountability Office, a one percent increase in the cost of airfare leads to a subsequent one percent decrease in demand for flying. Airlines think raising ticket prices with taxes will make it even more difficult to fill seats, the WSJ reported. The companies would also prefer that airports pay for new terminals through increased landing fees and rents charged for terminal space, rather than making customers foot the bill by increasing a passenger facility charge. 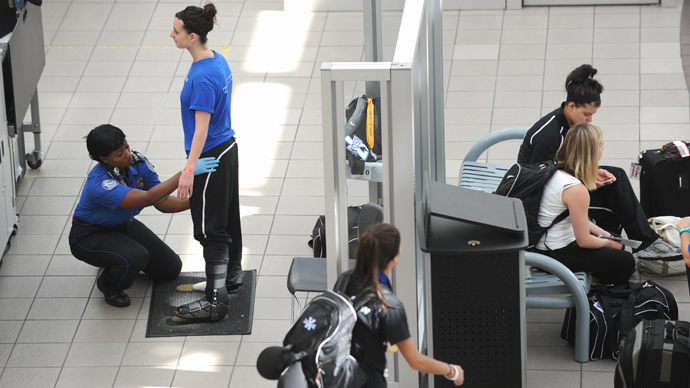 Travelers who buy their plane tickets before July 21 will not be affected by the TSA increase. Due to Department of Transportation requirements, consumers will see the effect rolled into the price of the ticket when they first select it, not at checkout.